My name is Kazuki Niide. I’m living in Kyoto. 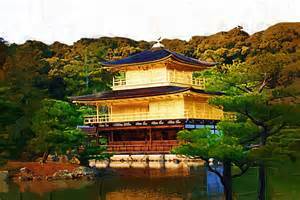 Maybe you know, Kyoto is one of the most famous region in japan. So, I wanna introduce tourist spot in Kyoto. Today, I’m going to introduce my favorite spot. Oh!!!! How beautiful this is!!! Almost all Historical building in japan is austere. 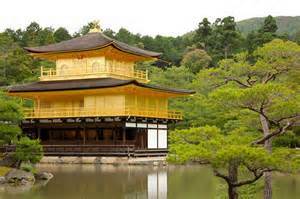 But golden temple is very showy and beautiful. That’s why I like Golden temple very much. This is located in Kyoto city. There are many tourist spot in Kyoto. Kamakura: Donde es Buda quien te recibe en su corazón, no tú a él.